"After fifty years is 'Zen for Film' an experience, an object, a projection, or a relic? Holling examines the early history of the work, contemporaneous artworks that raised similar questions, and protocols for institutions that would borrow and exhibit examples from various public collections....Her examination raises points common to enough 20th- and 21st-century works that art historians concerned with the record as well as curators and conservators tasked with exhibiting and caring for them will have to acknowledge them." 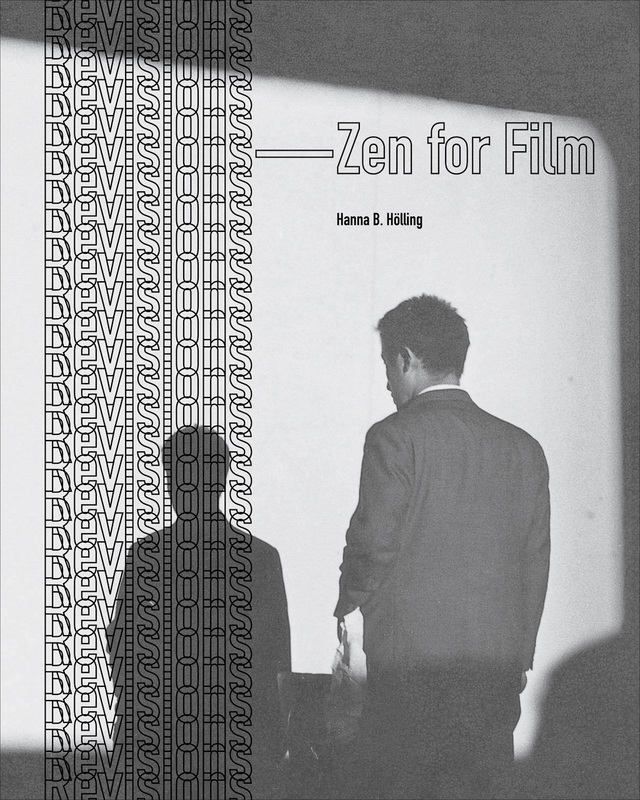 "In Revisions—Zen for Film, Hanna B. Hölling offers many original observations about modern and contemporary art. Innovative in its conception and execution, Revisions investigates a critical moment in recent art history—namely, the appearance of 'new media' and its entry into, and historicization by, the art world and academia."